Hockey Alberta has mandated a uniform province-wide tiering system, called the Alberta One Standardized Tiering Model. Details on this can be found on Hockey Edmonton's website. There will no longer be Atom AA or Atom A categories anywhere in Alberta. 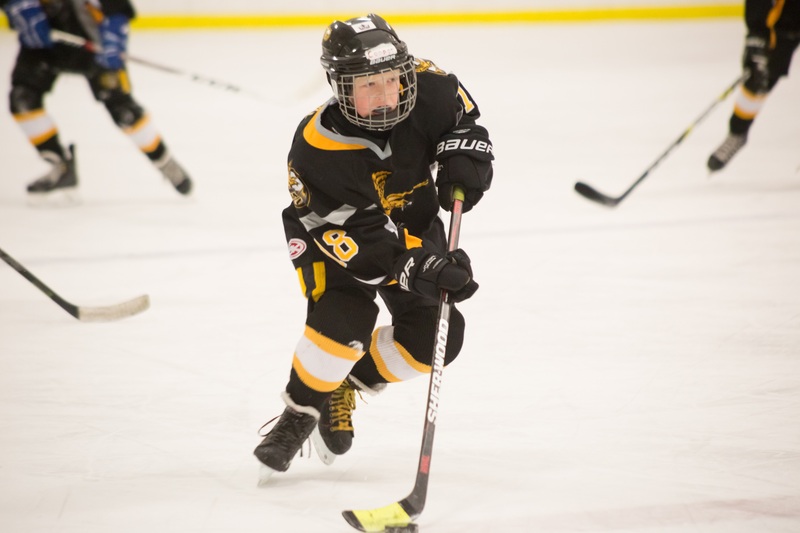 The Hawks will be running Tier 1 teams in both Atom and Peewee divisions. PLEASE NOTE THAT NO SPECIFIC TIER 1 TEAM TRYOUTS WILL BE HELD. These teams will be formed as part of the regular evaluations process that are anticipated to begin on or around September 6. Check the Evaluations section of our website for skate times, locations - full details to be posted by early September. Hockey Edmonton has mandated a transition to half-ice hockey for Novice aged players, as per Hockey Alberta and Hockey Canada requirements. This change is part of a larger trend motivated by the challenges of developing young hockey players on adult sized rinks. Registration forms for the upcoming season are now posted - click HERE for details. Online registration for the upcoming 2018/2019 season is open. Register now to avoid the price increase! Early bird pricing ends on July 31!